It’s not everyday Microsoft releases a new Xbox gaming console but that day happens to be tomorrow with the launch of its latest and greatest – the Xbox One. The device is bristling with new features and capabilities and is a worthy successor to its popular predecessor – the Xbox 360. A lot has changed since the Xbox 360 was introduced eight years ago – the technology and the perception of gaming as an industry and as a legitimate entertainment activity. The Xbox One might be labelled as being built by gamers for gamers but it is far from just a one trick pony. 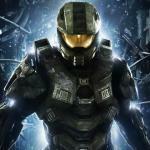 Gaming, certainly, is at the core of what the Xbox One can do and it is backed up by an impressive line-up of launch titles but it offers a lot more than being just a box that wirelessly connects to a controller. 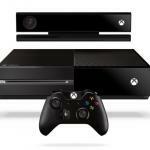 The Xbox One is also an entertainment, content and communication hub with shortcuts to movies, music, games and apps. 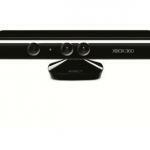 It can also make Skype calls through the included Kinect attachment. Kinect has its own camera, sensors and microphone which gives the Xbox One senses of its own to detect, see and hear the people standing in front of it whether it’s to verify a user’s ID or to make them a part of a game. 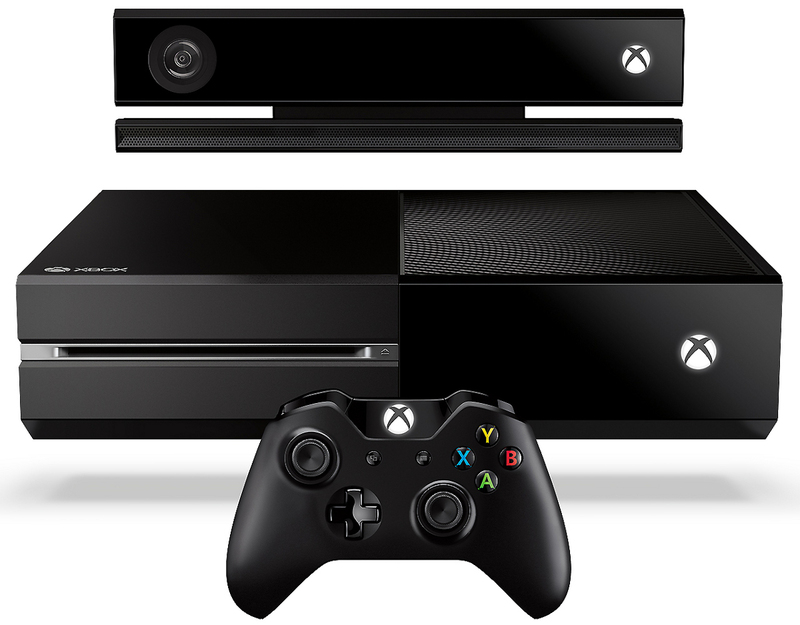 The Xbox One is not going to win any beauty contests – it’s a basically a beefy looking Blu-ray Disc player. The top surface is split in half with one side acting a cooling vent and the other half just looking glossy. On the front of the device is a slot-loading disc drive which can play Blu-ray Discs. The Xbox 360 never had this capability because it was released amid the Blu-ray Disc v HD DVD war with Microsoft siding with eventual loser HD DVD. At one point the Xbox 360 customers could even buy an external HD DVD drive. But now the dust has well and truly settled from that battle, the Xbox One can finally incorporate a Blu-ray Disc player just like Sony’s PlayStation 3 did seven years ago. On the back is a HDMI In and HDMI Out port alongside two USB 3.0 connections. There’s another USB 3.0 connection on the left side near the disc eject button to allow for easier connection. The Xbox One can also be used to pass through a TV signal through one of the HDMI ports and, later on, there will be the ability to view an EPG (electronic program guide) and select what you’d like to watch. Under the hood is where the real improvement can be found with the specs of the Xbox One putting those of the older Xbox 360 well and truly in the shade. For a start there’s 8GB of RAM plus an eight core x86 processor which means it’s like moving from a go-kart to a Ferrari in terms of performance. There’s also a 500GB internal hard drive and wireless connectivity on board. There’s only one controller in the box and it has a nice weight to it and feels like it belongs in your hands. There’s been a slight tweak to the design but Microsoft knows it already got it right and there was no point re-inventing the wheel. One drawback though is that there is no rechargeable battery inside the controller so if you’re playing for hours and hours at a time you’re going to go through the AA batteries. We really have to mention Kinect if we’re talking about controllers because it can help you use your body as the controller. There is a range of games that let you use your movements to interact with the game. For example you can be gripping an imaginary steering wheel or swaying your body side to side to control a jet ski. Kinect has pretty impressive motion detections abilities – it can recognise different people, sign them in and then present their favourite content on the console’s dashboard. 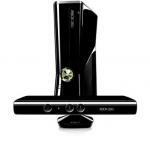 But Kinect can also come into play for exercise and fitness games. It can show you an outline of your body to match the instructor’s movements. The 1080p full high definition camera that is used by Kinect to recognise users is also heat sensitive and can even measure your heart rate just by standing still in front of the device. It also adds voice control to the whole system and a range of commands can be spoken including turning the console on and off as well as navigating the system, accessing the TV and even searching the internet. The Xbox One’s dashboard has a similar tiled look as Windows 8 on mobile devices and computers and is a nice touch that will give users in the Microsoft ecosystem some real consistency. And like Windows 8, the Xbox One lets you sort out your tiles and even pin your favourites to the home screen. From here you can access games, your profile, content and the onboard Blu-ray Disc. One cool feature here is Snap which allows users to hive off a third of the screen on the right for another feature or even live TV so you can keep an eye on the cricket or the footy while you’re playing your game. Of course Xbox Live is still a large and vibrant online community that can be easily accessed on the Xbox One and on any Windows 8 device and that adds to the power of the console’s connectivity. Recording and sharing your gameplay is easy as well using the Upload feature so it can capture your hero clip and even edit it before sharing. 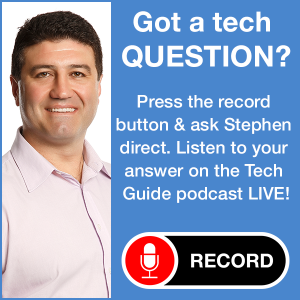 Skype is also available from the home screen and, using the camera on board Kinect you can connect to your account and contact your loved one right there from your TV. 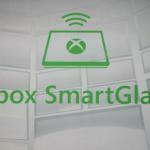 The gaming experience on the Xbox One can also go beyond the console with a feature called SmartGlass that can turn your smartphone or tablet into a second screen. This means your touchscreen device can be used as another controller while playing a game or watching a movie. It can also extend the screen and offer added in-game information like maps and a catalogue of items or weapons. The launch line-up for the Xbox One is quite impressive with a number of exclusives along with other major cross platform titles. 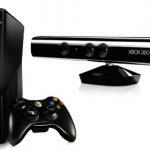 Xbox Fitness: Get into shape with the help of Kinect that can put you through a fitness class. Dead Rising 3: The popular zombie game is back better than ever with hi-res graphics, smooth gameplay and an amazing open world to explore – and survive. Ryse: Son of Rome: Ryse is an action adventure game set in ancient Rome that combines fighting, exploring and teamwork in a quest that will take them across the nation. Forza Motorsport 5: If you’re into driving games Forza is one of the best with a mouth-watering selection of cars, realistic driving experiences and amazing tracks. And of course the blockbusters like Call of Duty: Ghosts, FIFA 14, NBA2K14, Madden 25, Assassin’s Creed IV: Black Flag, Battlefield 4 and Destiny are also available for the Xbox One. But one thing you won’t be able to do on the Xbox One is play your old Xbox 360 games so don’t go giving away your old console just yet. Another word of warning – when you turn on the Xbox One for the first time there will be a few updates including a system update that for us was 1.4GB. There will be plenty of people eager to play right away so our advice is – be patient. Good things come to those who wait. The Xbox One delivers the future of gaming and entertainment today with rich experiences across the board. The Xbox One has something to offer everyone from the hard-core gamer or casual player and everyone in between.